Anyone who knows me knows that it doesn’t take much for me to quickly have my fill of all things Nutcracker. So I couldn’t have been more surprised than to absolutely love Raising the Barre: Big Dreams, False Starts, and My Midlife Quest to Dance the Nutcracker, chronicling the author’s crusade to dance with a professional company in Nut after being deterred from the profession years ago as a child (by a teacher who’s name most of you will recognize.) Lauren Kessler is a fabulous writer, and on this journey she takes every advantage of the humor and drama that come along with her goal. What makes this book so great a read for a dancer in training for the profession – aside from the very funny and thoughtful philosophies she points out about what we do – is the candid and fascinating insight into the mind of a ballet fan. Balletomane is an out of fashion word, but it absolutely applies to Kessler and the many devotees that consistently support the art – your future fan base, if there is to be one for ballet. And to learn how they view dancers, the ballet, dance companies, and what dancers are is nothing short of invaluable for someone who does or hopes to one day create that art. Her love and passion for understanding how and what professional dancers’ do what they do leaps off the page. Raising the Barre is just the right prescription whether you’re burned out from performance (especially Nutcracker!) or just need some new fresh motivation to tackle your never-ending classes. This is actually one of the most interesting and entertaining books I’ve read about the ballet world, and I have definitely read way too many. Pretty surprising that it was written by someone from outside of the ballet world, though she’s certainly in it now! Edit: There’s limited further information on this situation, for those of you who have asked, however the main location is safe. It is the eastside location that is in peril. 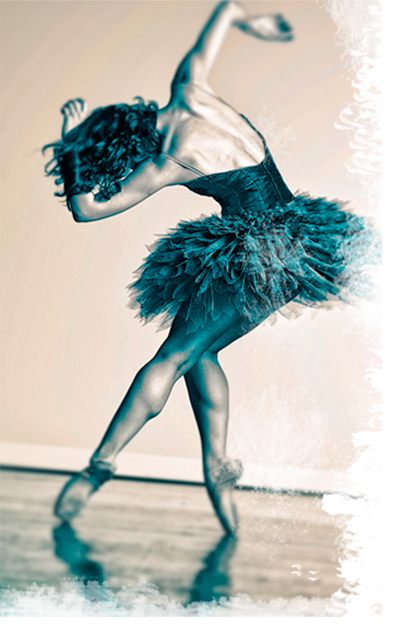 As any dance enthusiast knows, Pacific Northwest Ballet School is one of the finest ballet schools in the United States and home to one of the best ballet companies in the world. Sadly, they are about to lose their Bellevue studio location. Sign this petition to save PNBS from being torn down without getting enough funding in return to rebuild. If you’ve never seen PNBS, it’s a dancer’s dream, maybe only rivaled in the states by the Boston Ballet facilities. Below is a picture of the main campus from my visit last fall. This is not just a Seattle ballet school, this is a ballet school that is beloved around the country and respected around the world. Please, take time to tweet, share, and post this call to action so we can all give PNBS a fighting chance to stay alive in the neighborhood they’ve been part of for 30 years.